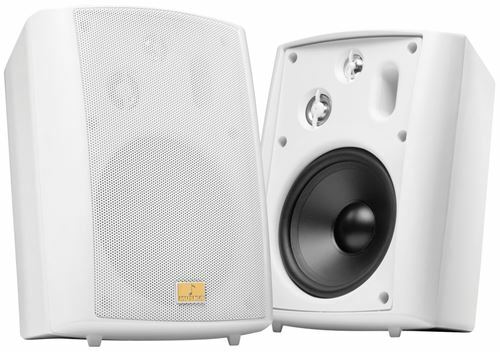 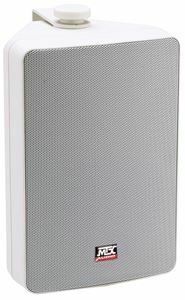 The Musica M530AW-W is a 5.25" all weather speakers designed to provide ultra clear, high fidelity sound in both indoor and outdoor applications. 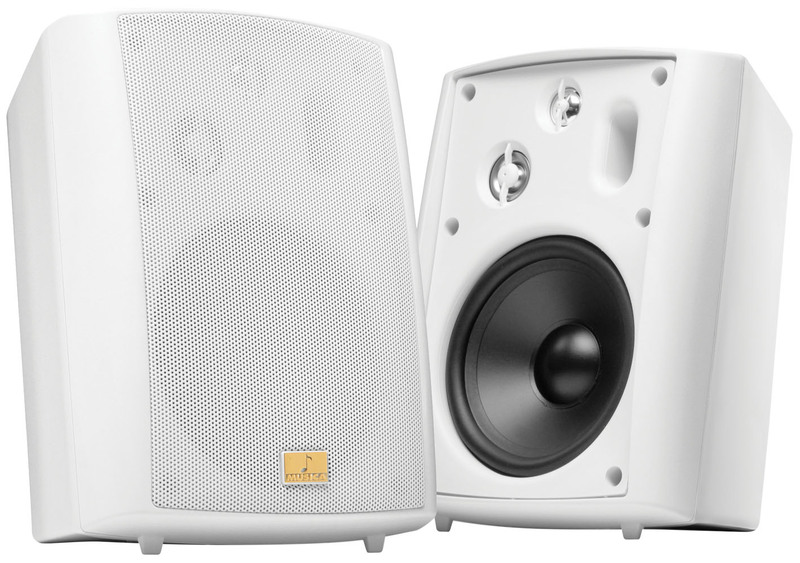 The weather resistant polypropylene woofer and Piezo dome tweeter are designed to withstand the elements providing years of musical playback. 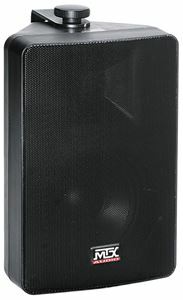 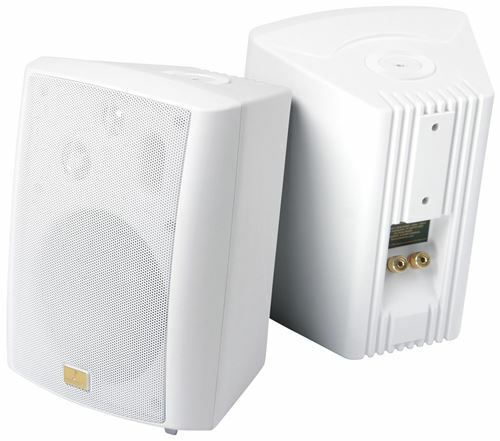 Each speaker is capable of handling 50W RMS power at 8 ohms.